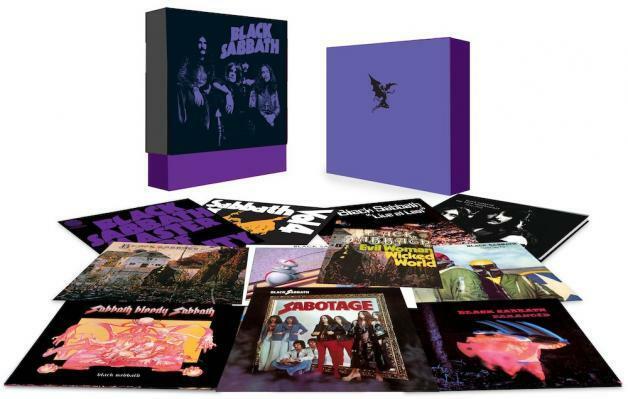 Kiss Casablanca Vinyl Box Set. 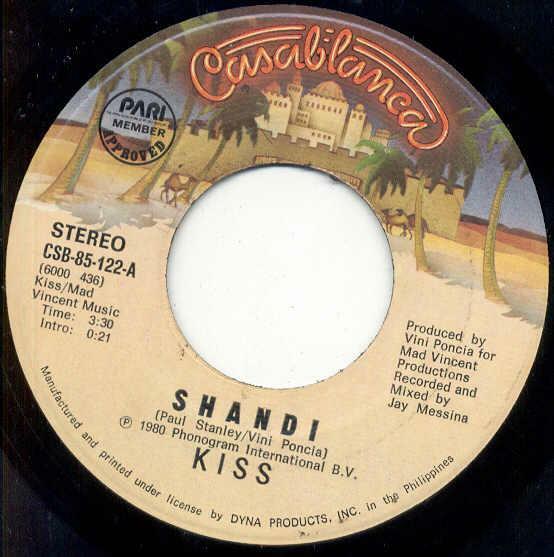 And, while I’ve got your attention, why not check out Purple Dog’s vintage catalog of Kiss’s Casablanca releases? And trust me dear vinyl lover, there is nothing quite as sweet as the sight of that old Casablanca spindle hole logo rolling around on your turntable.